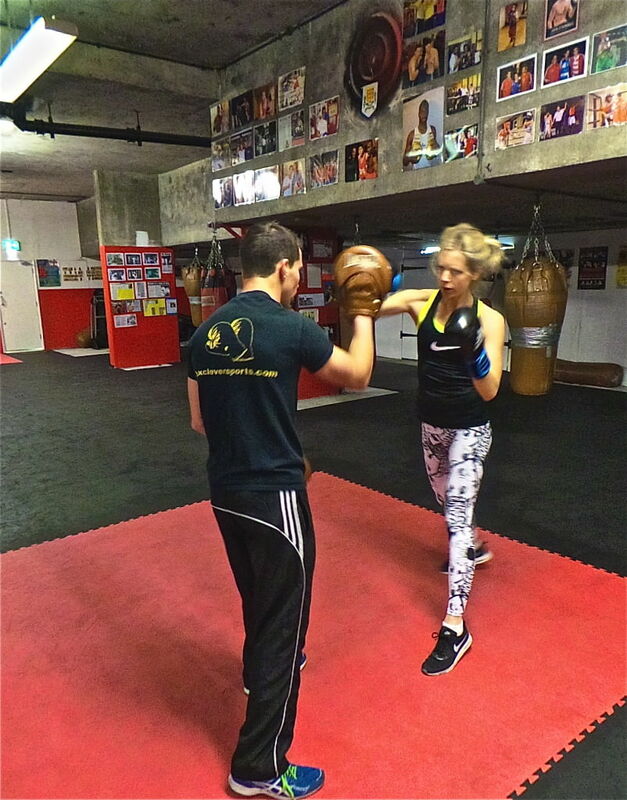 If your gym routine is stagnant and screaming for a serious shake up – Box Clever Sports is for you. I recently had the heart-pumping, fist-pounding, sweat STREAMING super-fun adrenalin-filled session with owner Pete and his pro-boxer colleague Jamie (both of whom btw turned out to be terrific photographers too – thanks for these pics boys)! 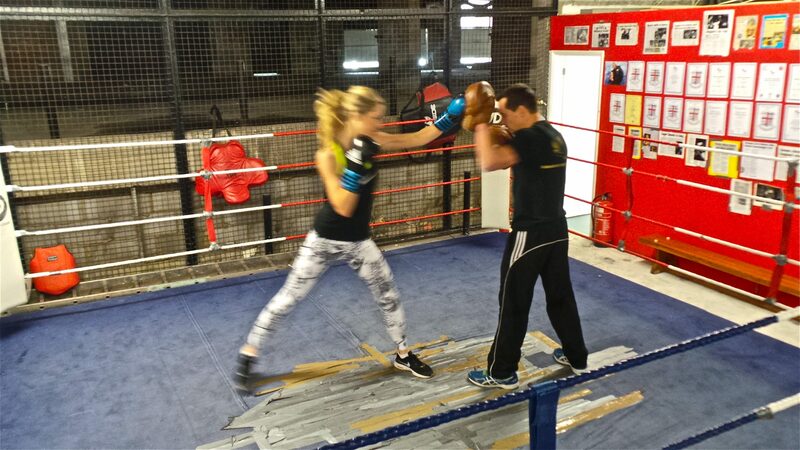 Pete takes me through the basics of placing the perfect punch: fist and arms straight, and generate power from the hips thrusting from a normal stance, right the way round to face the opposite side of the room lifting your back heel off the floor to pivot your foot as you turn. First rule of Box Clever Sports? Always keep your hands up to protect your face. We move out of the ring for some more drills. 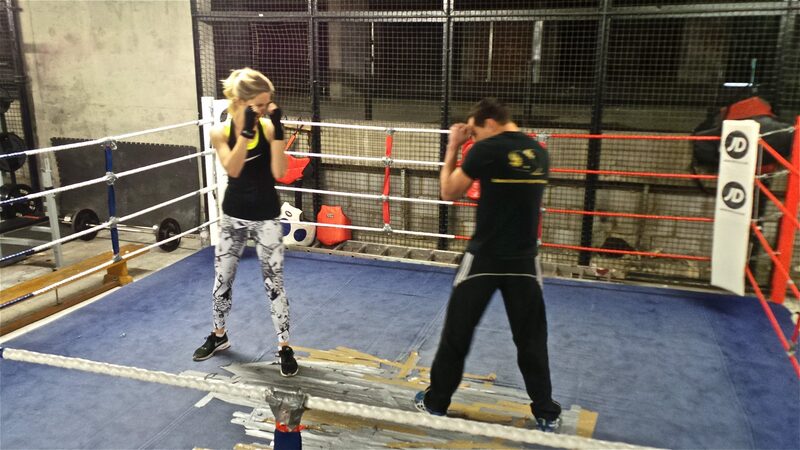 Onto the punch bags – this gets seriously tiring! It feels relentless and the lactic acid doesn’t take long to build in my arms – making my arms feel like great wooden weights! I’m holding two ropes here. Jamie makes me push and pull them up and down in unison at first and then alternate the left and right up individually. This is tough! Jump squats from one side of the room to the other followed by split squats to come back. Pete is very careful to make sure there’s no risk of these weights falling on me. 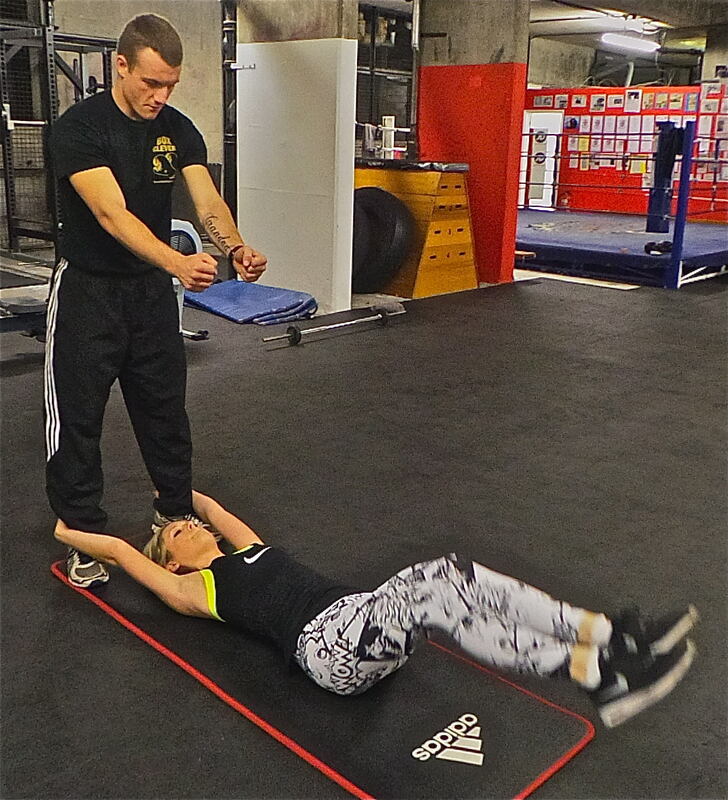 This is a great exercise for the abs. I lift my legs up and down whilst keeping my abs engaged and never letting my feet touch the ground. 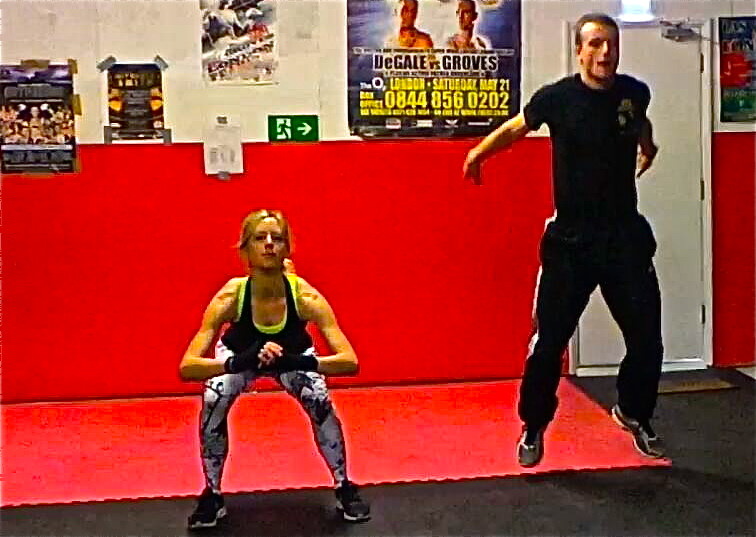 Jamie also pushes my feet from side to side to get my obliques working too. And it’s time to stretch… PHEWPH! Ok, sure, it’s kind of like sweet torture/not so sweet at times BUT it’s so engaging and exhilarating – completely different from the same ole same ole snore gym routine you may have got stuck in. This one-to-one session is extremely high energy. It mixes cardio and resistance training and works and challenges your entire body. 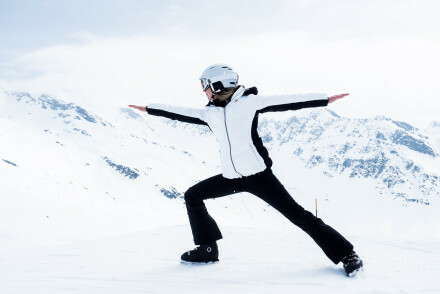 There’s little or no breaks between exercises – ensuring your body is always moving and stays warm. 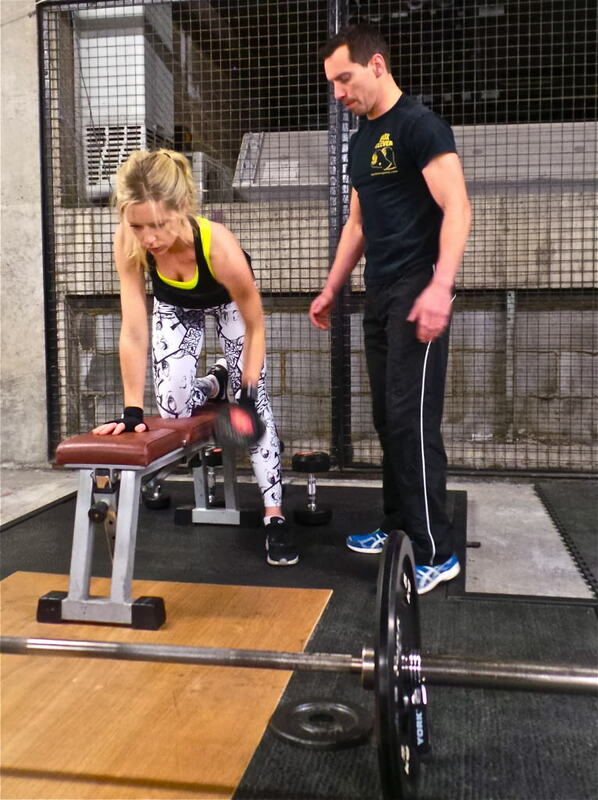 You need to be motivated to give this workout your full effort so stay strong, focused and determined and you will love the endorphin hit, not to mention huge improvement you’ll soon see to your fitness level, endurance and strength. These terrible twosome are rather wonderful actually! Expect to be breathless, sweaty, sore and stiff after! ALTERNATIVELY TRY the group class sessions. These are very similar to the one-to-one only you’re punching bags instead of going in the ring.